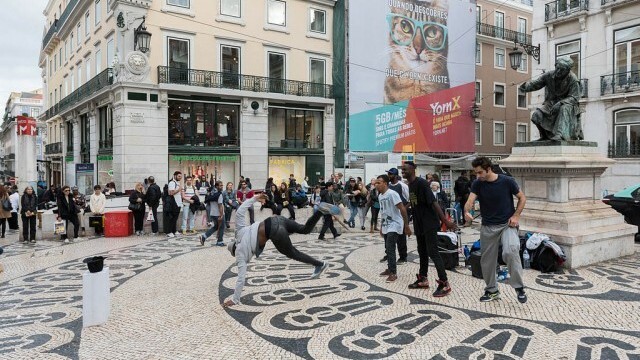 The next World Cities Culture Summit will take place in Lisbon on 23-25 October 2019, it has been announced on the final day of this year’s international conference. The news follows a highly successful meeting of city leaders and top cultural experts from 32 cities who, over three days in San Francisco, explored what can be accomplished by bringing culture and technology together. 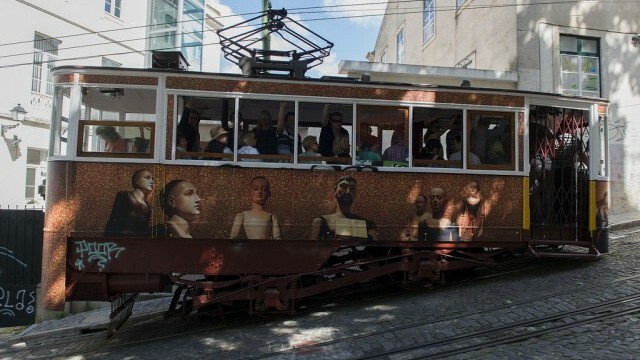 Lisbon has been chosen to host next year’s summit thanks to its strategic positioning as “an open capital: a central and cosmopolitan city, with an international calling”. The city is considered to be an architectural gem (with a reputation especially for tiling and tile-making), and is currently enjoying something of a renaissance among young European entrepreneurs and creatives who are coming to the city to take advantage of its affordability and ancient charms. 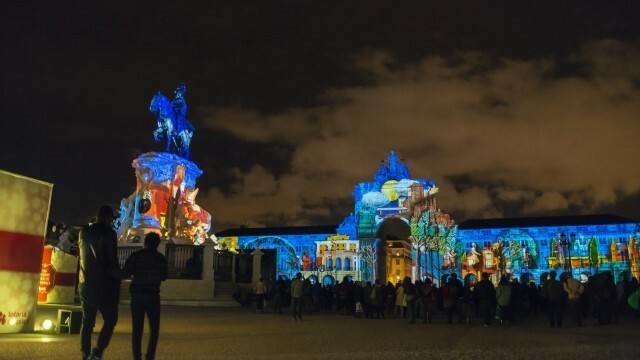 The summit is organised by the World Cities Culture Forum, which is made up of 38 world cities, who all recognise the impact and importance of culture and creativity and are committed to them being at the heart of public policy and city planning. The 2018 summit, in San Francisco, saw vibrant discussions about how urban centers can maintain their cultural identities in the face of rapid technological change.